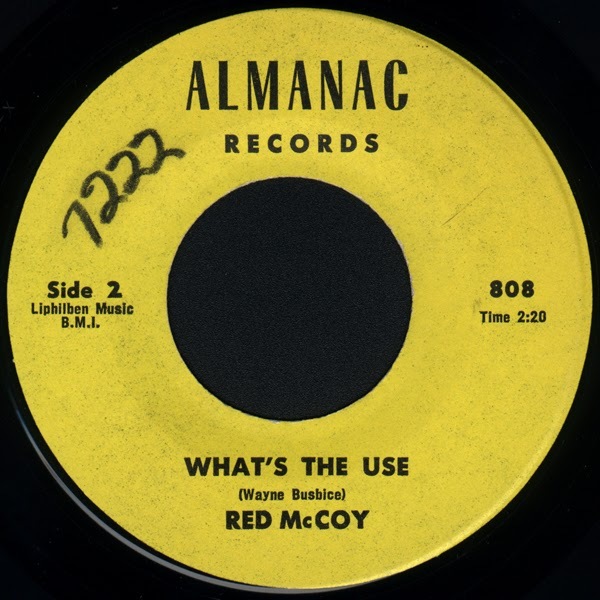 Wayne Evon Busbice (1929-2011), who performed and recorded in the fifties and sixties as Red McCoy, is a fascinating and unusual figure in Country Music history to say the least. He is probably most remembered for two things; being the older brother of the troubled and brilliant bluegrass mandolinist/tenor Buzz Busby, and for having written and recorded a strange pseudo-Rockabilly track, "Rock And Roll Atom". 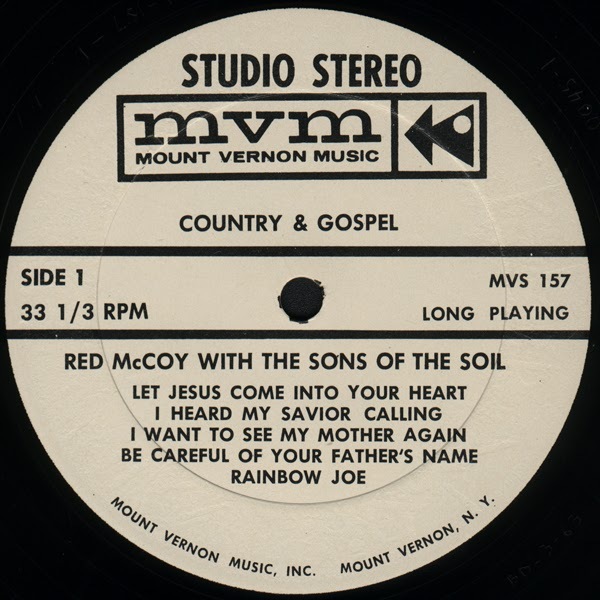 "Country & Gospel" was released on the Mount Vernon Music label in 1962 and seems to comprise of various selections recorded in Washington D.C. at Rodel Studio in the late fifties and early sixties. A few of the tracks such as "Goin' Back To Dixie" were released as 45s on the Empire label, but many, including "Rock And Roll Atom" (written as a teaching device for his high school students) were only released on this LP. The voices of brother Buzz and Pete Pike are clearly audible on many tracks, which despite the piano and electric guitar, often have a generally old-timey feel. The audio is very lo-fi for the time, and interestingly, although this copy is labeled as being in "Studio Stereo", the actual disc has the mono issue number in the dead wax, and is in fact simply the mono edition rebadged as "Stereo". Also included in this post is 1965 single on the Almanac label containing a couple more tunes written by Busbice. 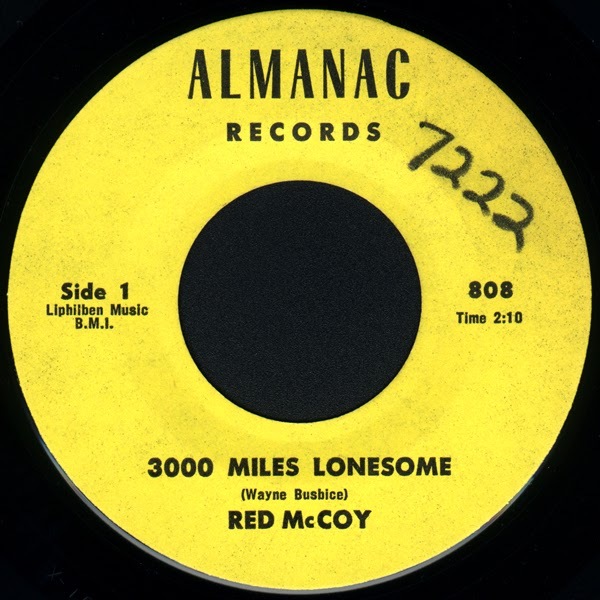 "3000 Miles Lonesome" was cut in 1964, while "What's The Use" was waxed back in 1961. Both sides were recorded in D.C., the latter featuring Buzz on harmonies. Just wanted to let the folks know that as of today, all the download links of every past post are live. 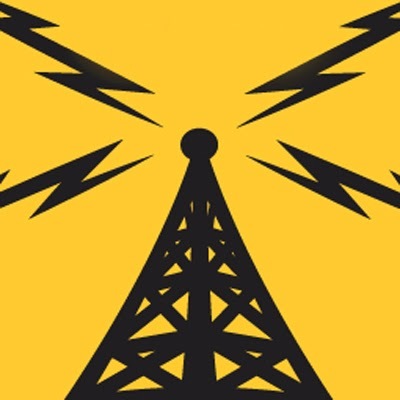 If there is anything in the Scratchy Attic archives that you would like to download, now is the time. Some of the links have been dead for awhile, as Zippyshare deletes inactive files after thirty days. Unfortunately, I don't always have time to check and re-up older posts. If however, there is ever a dead link on something you would like to download, drop me a line and I'll re-up it as soon as possible. 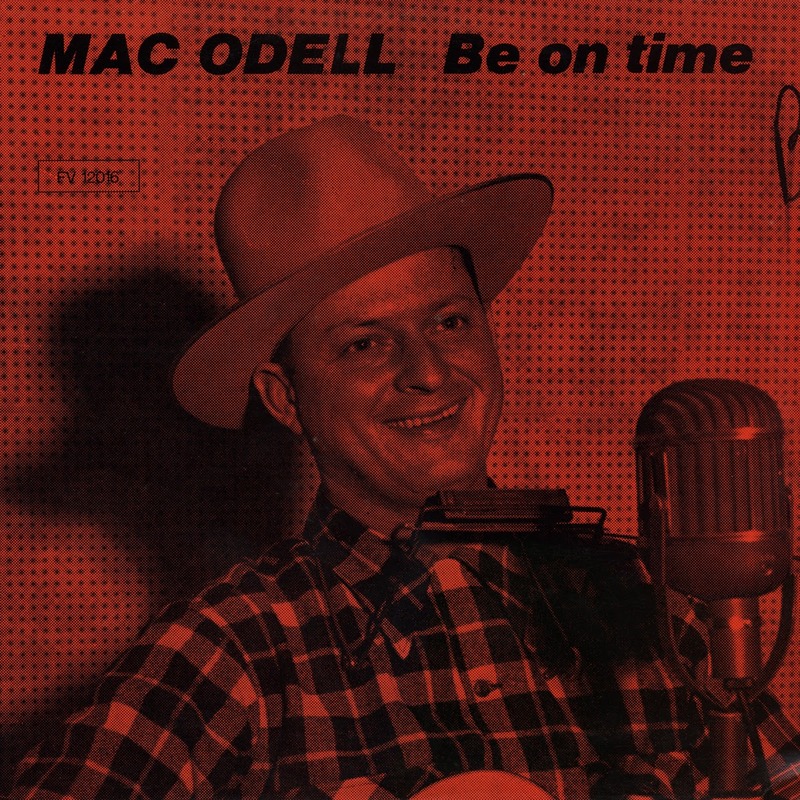 Three albums are presented in this post by Odell McLeod (1916-2003) who was known on radio and records as Mac Odell, The Old Country Boy. Odell, who sang, wrote songs and played harmonica, guitar and mandolin equally well, was a popular radio entertainer. He grew up listening to early country stars such as Jimmie Rodgers, the Skillet Lickers and especially the harmonica wizard Deford Bailey. He first worked with Slim Bassett and hoboed for a time around several states before they gained a regular show, as Mac And Slim in New Orleans, in 1935. After he married, he worked with his wife as Mac And Little Addie. They played WJJD Chicago's Supper Time Frolics for some time but their career was interrupted by World War II. Odell worked in a Michigan factory but continued to write songs as a staff writer for Roy Acuff (he wrote Acuff’s popular ‘Radio Station SAVED’ and ‘That Glory Bound Train’). After the war, he and his wife resumed their career on WLAC Nashville, remaining there until 1957. During this time he did daily shows with Addie and also appeared solo. He recorded for Mercury Records in 1949 but in 1952, he joined King Records. Many of his recordings were self-penned numbers, with the vast majority being of a gospel nature. 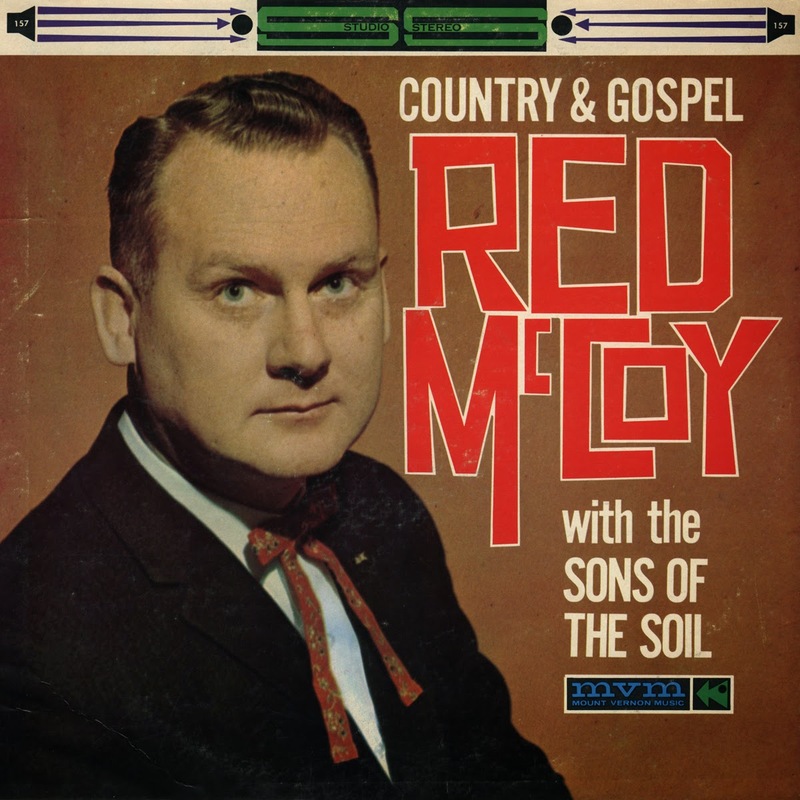 These included ‘Thirty Pieces Of Silver’ (popularized by Wilma Lee Cooper) and ‘From The Manger To The Cross’, both of which have become much-recorded country standards. In 1957, he relocated to Benton Harbor, Michigan, where for some years, he neglected music to run Odell’s Signs, until a 1974 heart attack forced him to give up sign writing. In the late 70s, he was persuaded to make further recordings for Folk Variety of Germany, who also released some of his earlier material. In 1985, he and Addie made a tour of the Netherlands with the popular gospel singing Dutch duo, A.G. And Kate. In the late 80s, he was entertaining locally with three old friends as the Silver Threads. Odell also wrote ‘Purple Robe’, ‘The Stone Was Rolled Away’ and the Flatt And Scruggs hit ‘Cora Is Gone’. 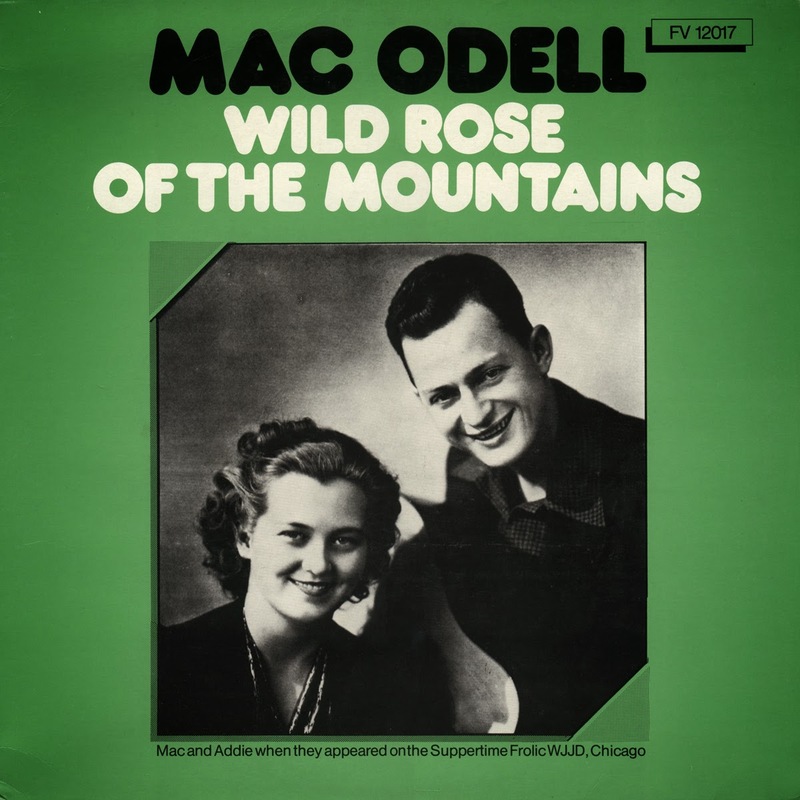 The "Be On Time" and "Wild Rose Of The Mountains" LPs were released on the German Folk Variety label in 1977 and 1978, respectively, and contain nearly all of the sides he cut for Mercury and King in the late forties and early fifties. 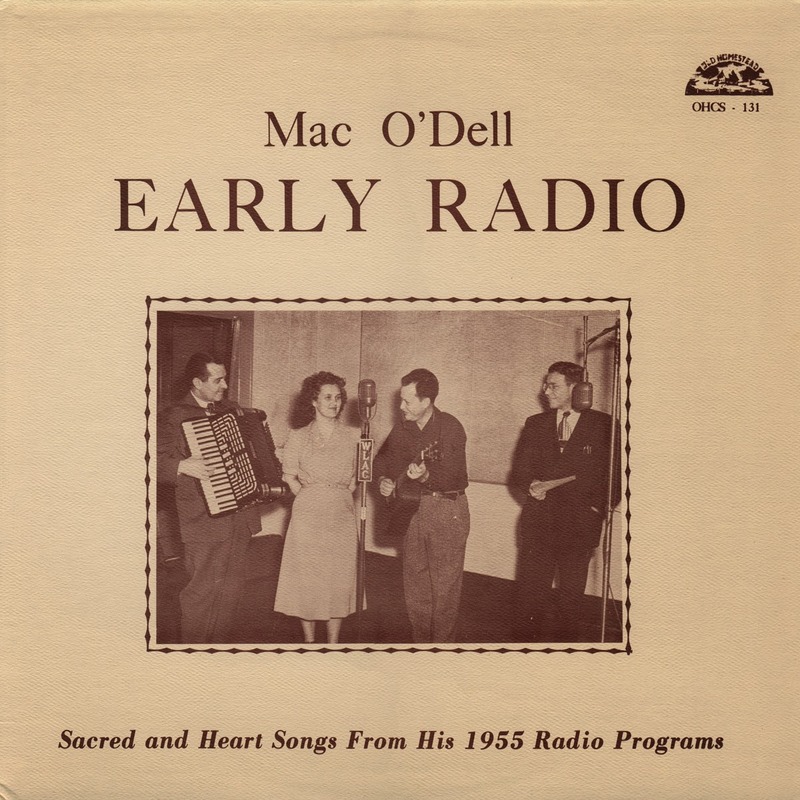 "Early Radio" was released on Old Homestead in 1980 and features 1955 performances, complete with studio banter, from his daily radio show over WLAC in Nashville. Fortunately, the sound quality on all three LPs is excellent. Mac has always been a personal favourite of mine having grown up with a much treasured and played 78 copy of "Penicillin" and "Wildwood Flower" on the Quality/King label. Enjoy! "Wild Rose Of The Mountains"